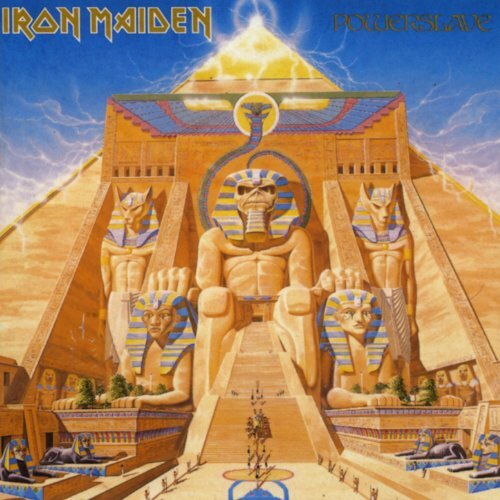 This week on Record Breakers, Brett brings us an offering from the Metal Icons known as Iron Maiden in the form of their 1984 album, Powerslave. Are we metal enough? Find out!